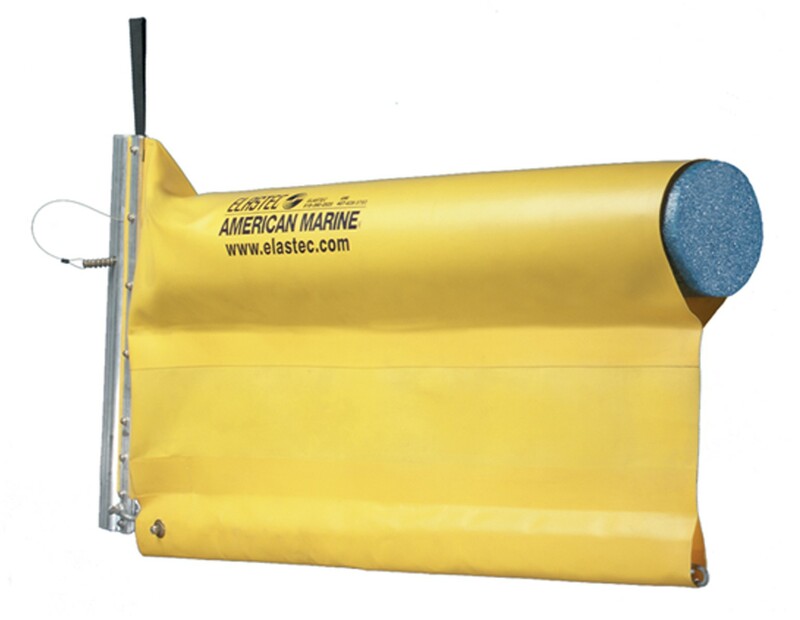 The Simplex Oil Booms have cylindrical foam flotation for use in protected waters such as harbors, marinas and lakes. They are light weight and easy to move for boat traffic. Top quality closed-cell polyethylene foam flotation blocks and vinyl-coated skirting, which are both non-absorbent barriers, will effectively block oil, trash and debris. If properly maintained our durable oil booms will give you many years of service. The skirting barrier hangs below the water line 12 inches to keep pollutants from creeping under the spill containment boom. Included are marine grade connectors that easily slide together and are made of aluminum. Toggle pins provide the needed strength to create longer lengths and to eliminate weak spots. The Oil Booms available in 50 foot and 100 foot lengths. Oil booms come in many different sizes and styles. If you do not see the oil booms you need? Have a specific need? 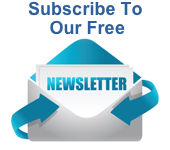 Contact us toll free at (800)869-9633 or by email. To see our other non-absorbent oil booms . Click this link for our complete line of absorbents and other oil booms products. Non-absorbent oil booms for spill and debris containment. 6" freeboard above the surface to reduce splash over and keeps oils and debris inside boom. 12" draft that will prevent the escape of oil and debris from below the surface. Bright Yellow color so the boom is easy to locate in any weather. Custom Oil Boom lengths available to suit your needs. Durable hardware to secure boom in place. Boom cleans up with detergents or by power washing. Use in marinas, inland waterways and in harbors. Universal slide connectors are made of aluminum and are marine-grade. Connectors hold hydrocarbons or debris from getting through where booms are connected. Conforms to OPA-90 specs for calm or protected waters. Simplex Oil Booms for Oil, Trash and Debris. Discounted - Simplex - 100 foot lengths.